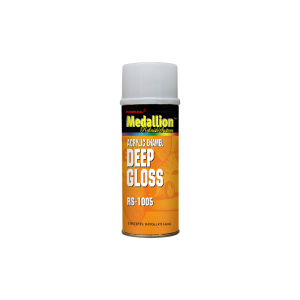 Deep Gloss Hardener is a quality, economical acrylic enamel catalyst for overall paint jobs. RS-1005 produces excellent gloss and flow. Packaged in pints only.